Industry leading Support, Application, and API to handle all of your messaging needs in the U.S. and worldwide. Plug right in to one of our existing shared short codes or long codes and your business can be creating keywords or sending messages today. Easy to use API or an awesome mobile marketing application is at your fingertips. Looking for international text message gateways? 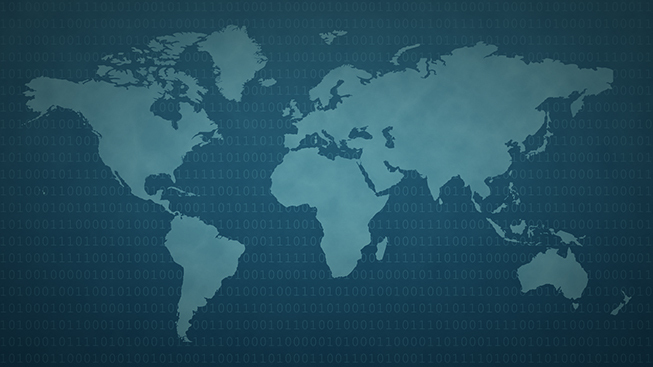 We provide carrier grade connectivity via short codes and long codes to almost any country. We can handle short code, long code, fixed originator, alphanumerica, one-way, and two-way depending on the country. The industry’s lowest wholesale rates for API or application based messaging. Pay as you go pricing and unbelievable volume discounts for bulk SMS. For those of us without a development team or knowledge of API’s our easy-to-use mobile marketing application will allow you to login and manage your SMS campaigns in minutes. Pushing out text messages to your database is a great way to generate interest for your business or organization. With Campaigns you can build custom text blast messages and instantly deliver them to your audience. Add an additional level of customization by scheduling campaigns or adding a 1- time redeemable coupon. Creating custom keywords with unique reply messages is a great way to quickly grow your database. With User Keywords you can activate live keyword campaigns in minutes. Additional keyword features like 1-time redeemable coupons and keyword activity notifications allow you to take SMS to the next level. Reporting data is important. Without it gauging your campaigns effectiveness is rather difficult. Our application gives you access to detailed carrier information, time-stamps, opt-outs, and as well as usage information. User can download this inside the application and use to help gain insight and measure results. In addition to marketing and promotional style text messages you can use SMS to send out account info, 2-factor authentication, and engage in advanced 2way SMS. 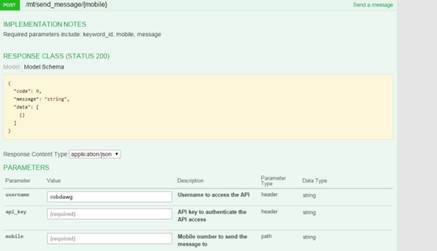 With our SMS API you can integrate 3rd party systems and programming custom text message campaigns. Mobile Coupons offer your customers great incentive to join and stay with your Marketing and Loyalty campaigns. It has never been easier to create, distribute, and track One-Time Redemption Mobile Coupons than with AvidMobile. 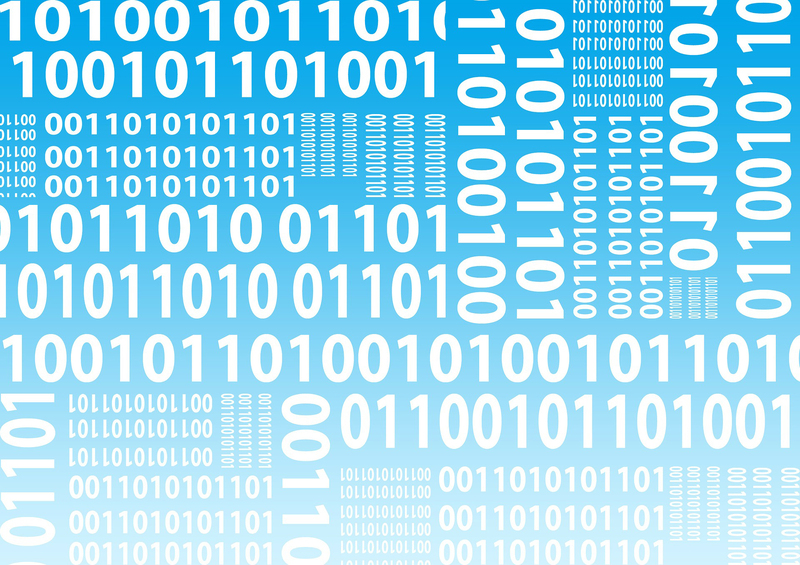 Data integrity is key to the long term success and profitability SMS Marketing Campaigns. If you are collecting Optins from any source other than keywords, you could be collecting bad data. Doing a carrier-lookup on the number will confirm that it is an active number and a mobile number. Build your campaign. Reach your audience.